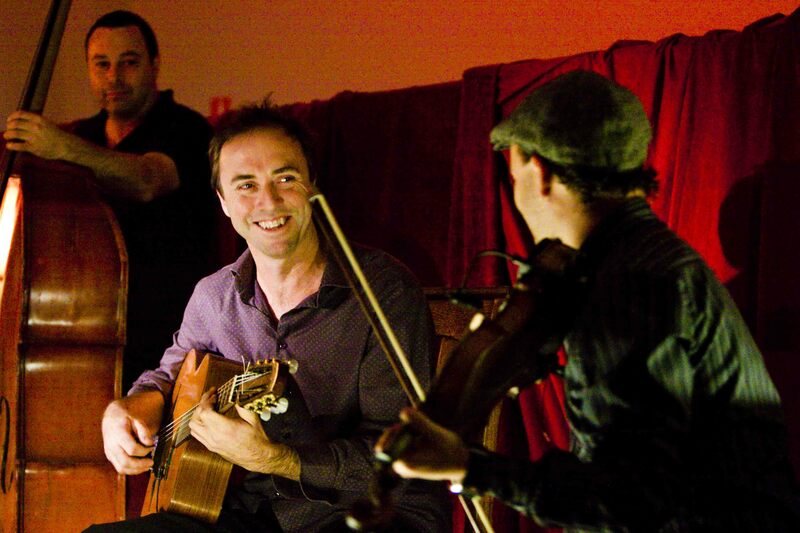 Nigel Date is a Sydney based professional guitarist, composer and teacher. Nigel is originally from Byron Bay and has been playing guitar for over 25 years. He has performed at festivals and concerts in Australia and overseas, made TV appearances, radio shows, countless weddings, bars, cafes, corporate gigs, residencies and recording sessions. 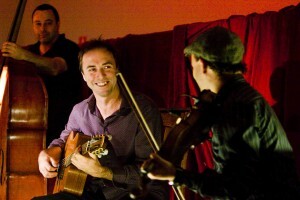 Nigel enjoys playing a wide variety of musical styles with lot’s of different musicians. Find out more at his website.